For the kids: This is the mantra that will drive hundreds of students to dance for 15 straight hours at Raiderthon, Wright State University’s second annual dance marathon. On Saturday, Nov. 15, from 10 a.m. to 1 a.m., students will be on their feet in the Student Union Apollo Room, boogying all day and night to raise money for Dayton Children’s Hospital. The event will host a slew of energetic activities like live bands, disc jockeys, rave music, line dancing, belly dancing, Zumba and games. 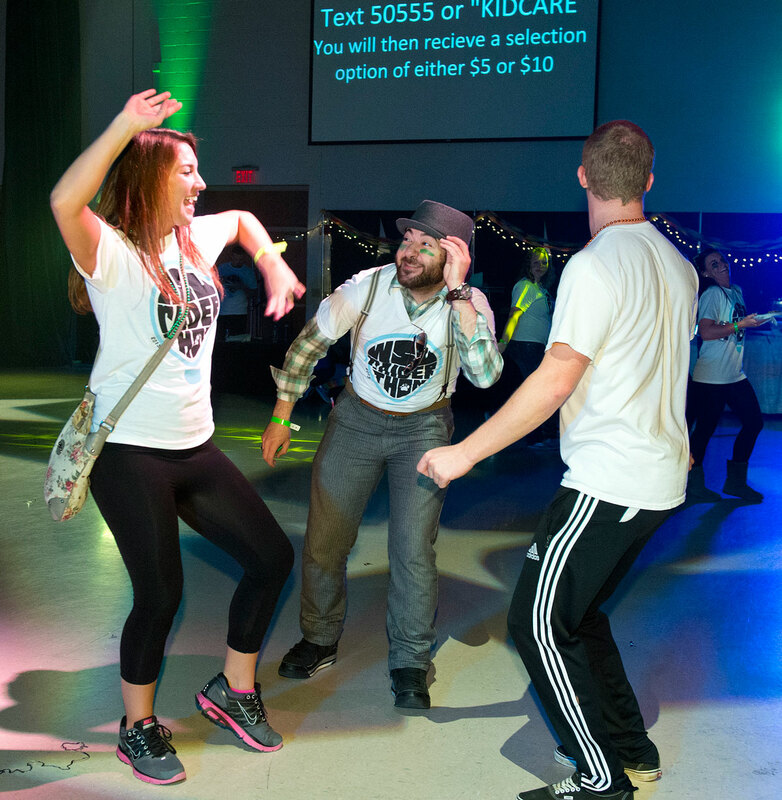 Wright State will host its second dance marathon to raise money for Dayton Children’s Hospital on Saturday, Nov. 15, Student Union Apollo Room. 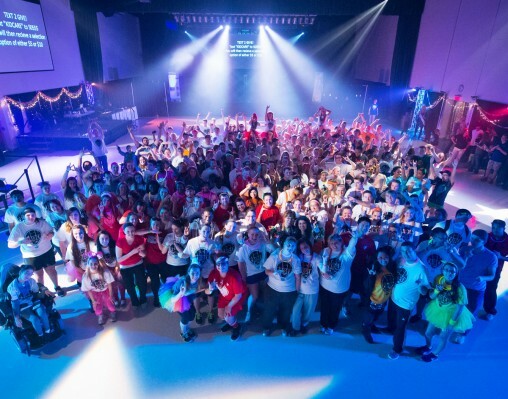 This year’s Raiderthon will be hard-pressed to top last year’s event, which raised $50,389 for Dayton Children’s Hospital and brought more than 600 Wright State students, staff and faculty together. The event received the honorary Outstanding Youth Award from the Greater Dayton Region Chapter of the Association of Fundraising Professionals. Jackie Kucirka, president of Raiderthon, is wildly ambitious. The goal for this year’s Raiderthon is to raise more than $60,000. Dayton Children’s provides care every year for more than 290,000 infants, children and teens. The hospital offers everything from checkups to specialty clinics to intensive care and surgeries. Kucirka said a majority of the raised money will be spent on giraffe beds in the neonatal intensive care units, where premature or ill infants are cared for. Giraffe beds provide a safe and sterile environment for infants and can turn into operating tables if something goes wrong. After raising more than $50,000 in 2013, Raiderthon organizers hope to raised $60,000 this year. In addition, the money will be spent on hospital renovations as well as recreational items for children like toys, games, coloring books and other items to make the children’s stay at the hospital more enjoyable. The youth outreach doesn’t stop there, though. Kucirka said the entire dance marathon is centered on 16 miracle kids who have been treated at Dayton Children’s Hospital. All 16 miracle kids and their families will be at Raiderthon. Just like the students, they’ll spend the day dancing. Every hour of the event will be dedicated to one of Raiderthon’s miracle kids and will showcase his or her inspiring stories. Dancing for 15 consecutive hours is no small feat. That’s why Raiderthon appointed a handful of morale captains who are in charge of keeping the enthusiasm and energy flowing for the entire event. “There’s going to be so much to do,” said Adam Center, morale chair of Raiderthon. 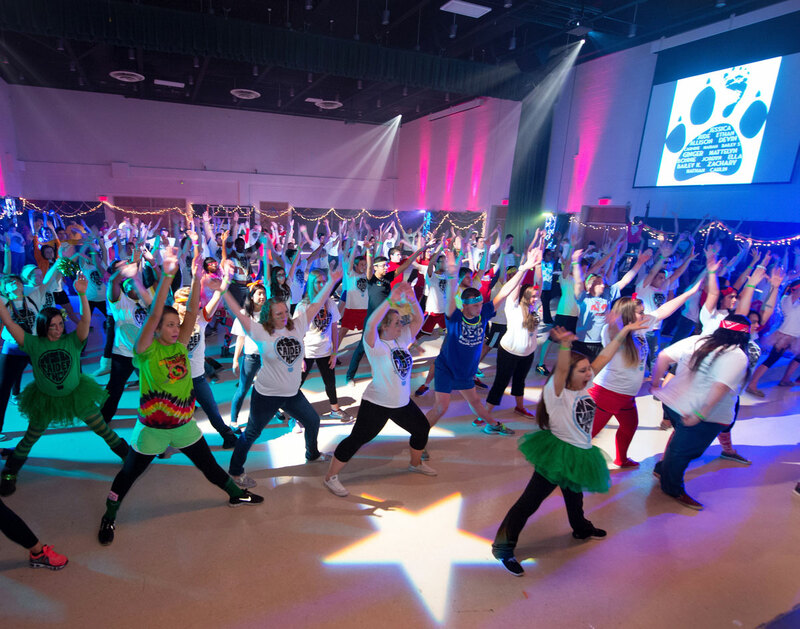 To help dancers stay energized through the 15-hour dance marathon, Raiderthon will include many fun activities like Zumba. Center said he is honored to be a part of something so much bigger than himself. Learn more about Raiderthon and register for the event at wsuraiderthon.org.